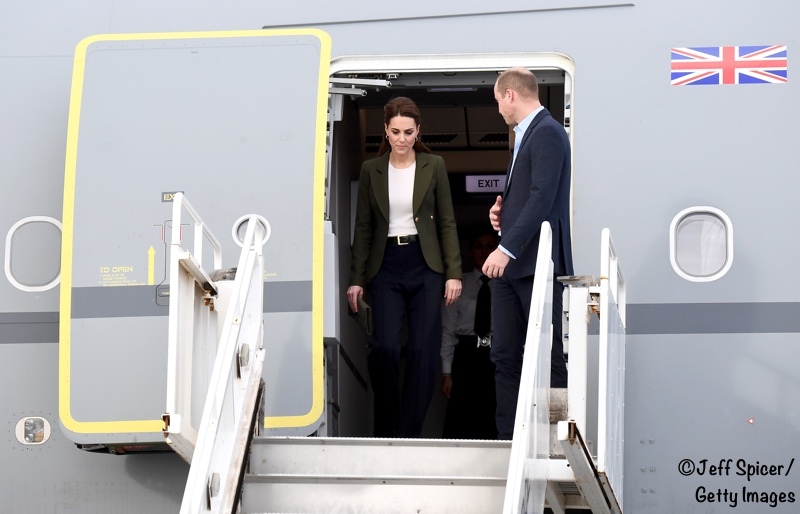 The Duchess wore a mix of brands for today’s trip to Cyprus with Prince William. 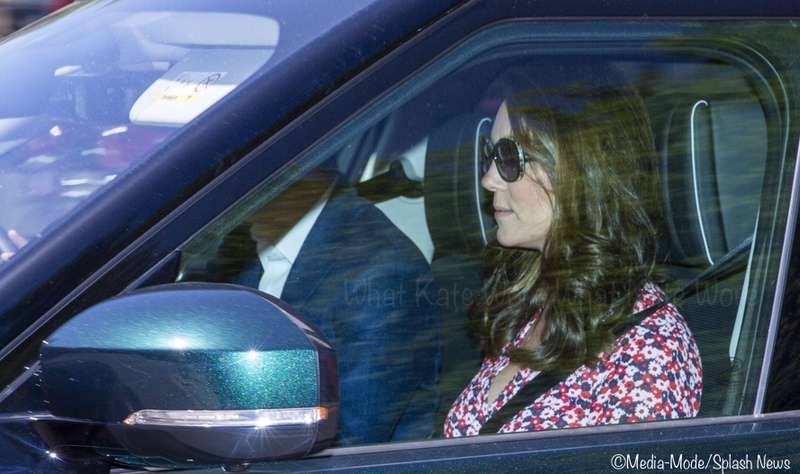 We have a number of updates today, beginning with news that Kate was out and about this afternoon. The Duchess wore a new suit by Oscar de la Renta for tonight’s engagement. 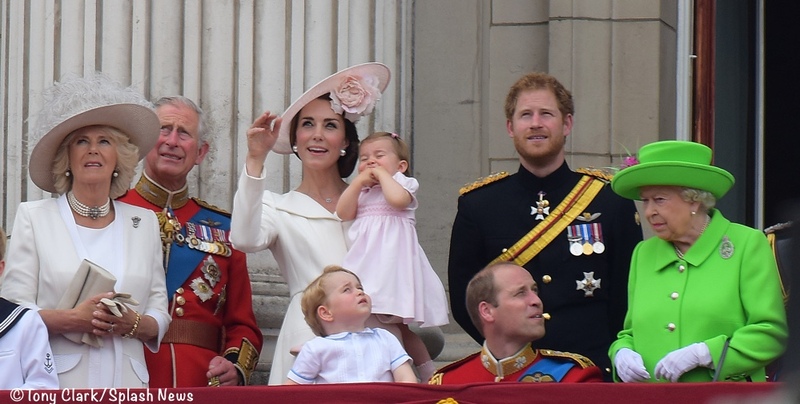 As promised, we are back with polls on the many styles worn by the Duchess this past week. However, we have an update to Kate’s Calendar to take care of first. A special five course meal will be served with courses created and cooked by five world renowned chefs: Galton Blackiston, Sat Bains, Claude Bosi, Tom Kerridge and Mark Edwards. The evening will also feature a number of exclusive highlights for guests, beginning with a champagne reception featuring musical entertainment by the Jefford Brothers and Sam Aldersey-Williams and magician Archie Manners. You may recall Kate’s participation in the launch of the Nook Appeal in November of 2014. The Duchess mixed old and new pieces for today’s historic Trooping the Colour events.